Formula Growth Limited is registered with the AMF as a portfolio manager, investment fund manager and exempt market dealer. To confirm FG’s registration, please click here and search for “Formula Growth Limited”. 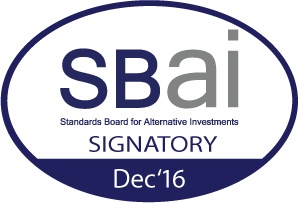 Formula Growth Limited and Formula Growth Management Corporation are registered with the SEC as an investment advisor. To confirm FG’s registration, please click here to view the ADV Part 1 and 2. Formula Growth Asia Limited is registered with the SFC with a type 9 license. To confirm FG’s registration, please click here. To confirm FG’s registration, please click here. 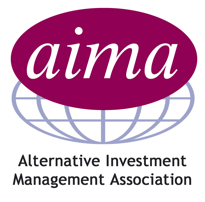 For more information, please consult AIMA’s website.